Pride of ownership in this well cared for home. 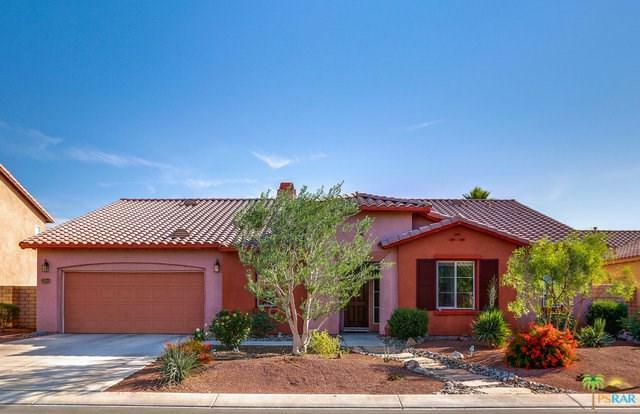 This spacious home is located in the gated community of Desert Trace in North Indio. 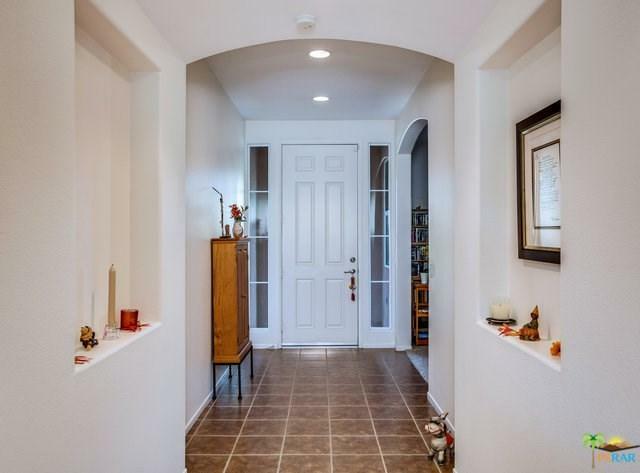 There is an elegant formal entry leading into a great room concept with living area and open floor plan to the gourmet kitchen with large center island and pantry. There are 3 bedrooms, 3 bathrooms plus den currently used as a music room. The master suite is a retreat with dual sinks, vanity, separate shower and tub, a walk-in closet and plenty of natural light. 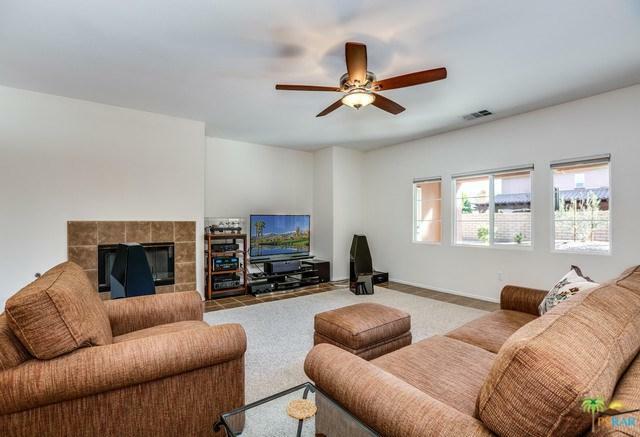 Property features low maintenance yards and covered patio with attached 3 car tandem garage. 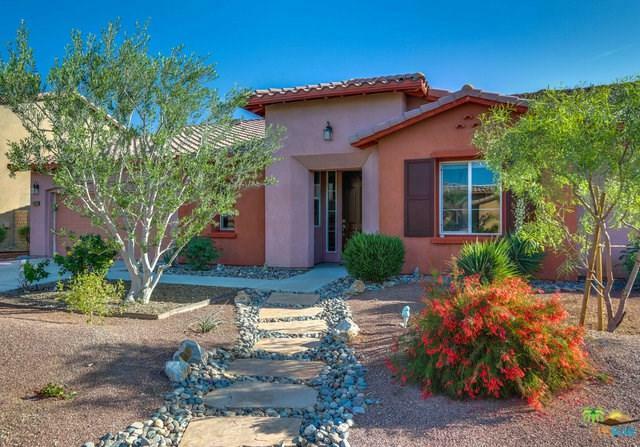 Located within walking distance of golf course, schools, restaurants, and shopping. Has low monthly HOA dues and is located in Imperial Irrigation District. Come see this home today! Sold by Liliana Herrera of Keller Williams Realty.